My new eBook novella is available on Amazon.com for $4.99. 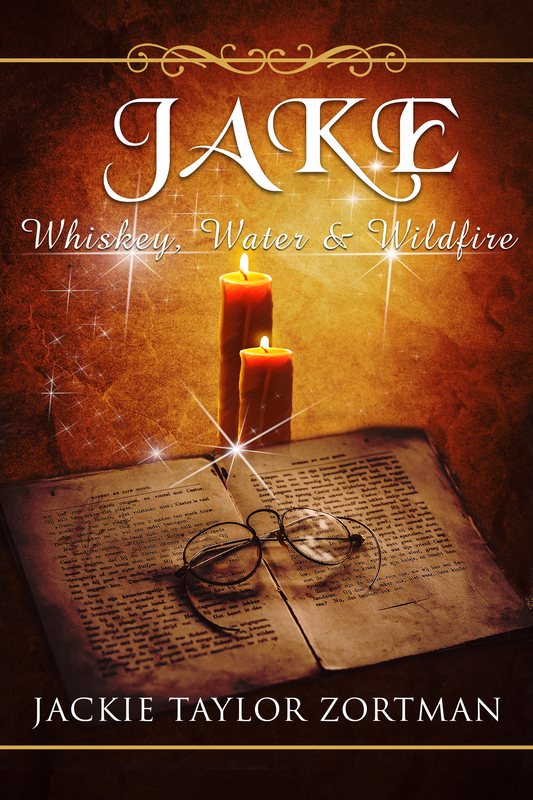 Jake is a woman’s wildest dream and a Hotshot firefighter with a Harley. He rides for miles until some town mentally flags him down. When he rides into Kimble, Colorado all he wants is ice water and good to soothe his rumbling gut. Inside a cafe he finds someone he isn’t looking for, and Tomi causes him to break all his steadfast rules. And then there’s wildfire. What makes Jake feel that Kimble is where he’s mean to be? Why does Miss Berta adopt him as her pseudo-son and why is he drawn to her as a mother figure? Are the answers simmering inside the fire or is it something else? The ending will surprise you. 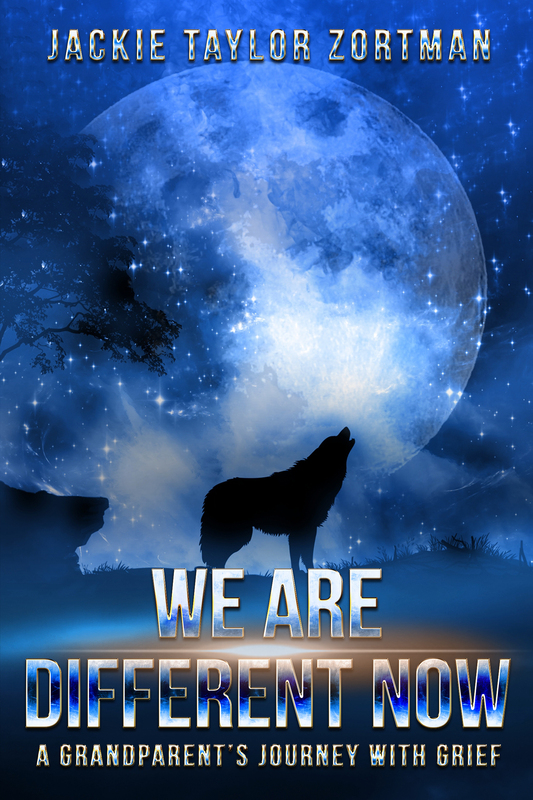 SECOND EDITION OF “WE ARE DIFFERENT NOW” AVAILABLE NOW! Same exact book with a brand new cover. My first edition of this book is no longer available, except from me, due to Oak Tree Press going out of business, because of the publisher’s death sometime back. I published the first book in 2013 and after six years, I’ve reissued it independently, so it is available when needed. I’m very excited about this new edition in April 2019. Pete will soon be gone for nine years, which seems impossible. 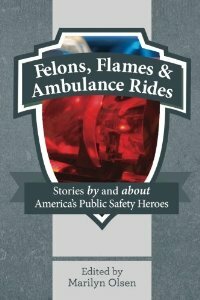 You can find the new book at https://www.amzn.com/B07QMY5RRG. It’s availabe as both as Kindle and trade paperback. Available now as a Kindle at http://www.amazon.com/dp/B07DD1Y2F8 . You can buy the original paperback from me. 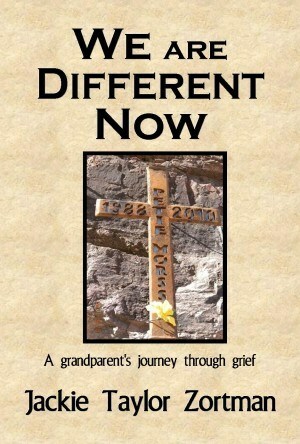 My book WE ARE DIFFERENT NOW is about my grief after the death of my oldest grandson. Pete died beside the river in the pitch black of night after falling 100 feet to the rock-strewn conyon floor. He was only 21 years old and the apple of his maternal grandmother’s (me) eye. Come with me on my journey through death on the mountain. 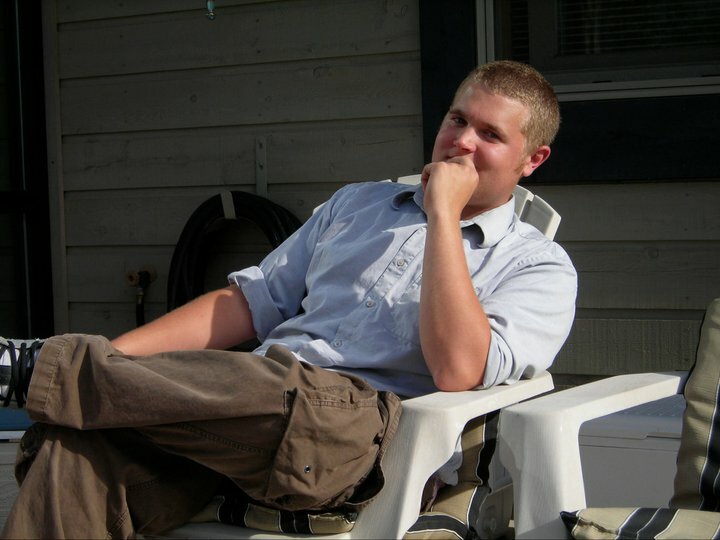 Read the true story of what has been revealed to us since we lost this young man with an angelic face and who was born possessing an old soul. My book will be soon available as both a trade paperback and Kindle on http://www.amazon.com. Meantime, you can get paperbacks from me. 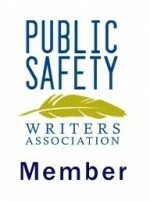 This is an anthology written by 35 authors who are members of the Public Safety Writers Association and for the benefit of that organization. There are numerous great stories in this book. I, personally, have two chapters in it. A trade paperback or Kindle version can be purchased at http://www.Amazon.com or http://www.shopOTPbooks.com. Check it out. Twenty-six of we authors at Oak Tree Press contributed to this book. All proceeds from the sales will go to charity and none of us will get compensated for it. It’s available as a black and white edition or full color inside and out. Available as a trade paperback. You can buy it at http://www.amazon.com. 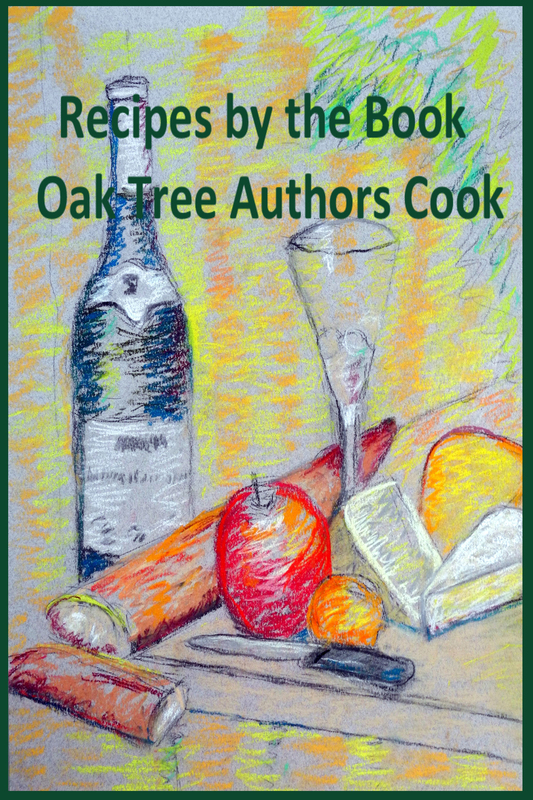 The cover artwork is done by author/artist Mary Montague Sikes. I checked out your Mountain Memo entitled The Way We Were. 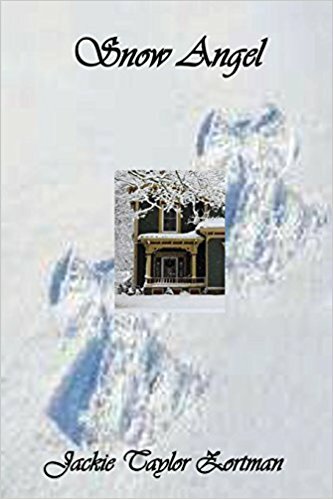 Coincidentally my essay of the same title will be published shortly (November 15th) in a book about my hometown, Buffalo, New York. I plan to put more information on our otpblogspot sometime between now and the end of this month. The idea of starting out older and going back to our younger years is intriguing. I wonder if in that case our youth would profit at all from the experience of age. Ronald, I look forward to reading the info you put on the OTP Blog about your forthcoming essay and will watch for it. It is ironic that both of us wrote using the same title at the same time. I hadn’t considered the fact that living backwards (old to young) would include all of that knowledge we learned as we aged. Surely our youth would gain value from all that info. I, for one, use traits and characteristics of friends, family in my books. 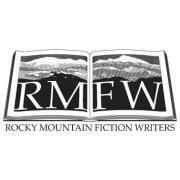 I don’t know how we as writers could avoid using our own experiences to lend credibility to our work. Oh, I do that, too, Gloria. But this wasn’t about something like that. It was actually about a nasty divorce and the person says she knows who I am really talking about. But she doesn’t because it was just about my protagonist and his wife and their previous lives.